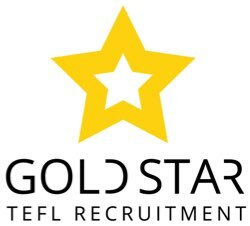 Teach Overseas job Asia: Amazing ESL Jobs in China - Apply Now & Travel! Our high academic standards and fun learning environment have established our schools as the very best in China. This is an excellent opportunity for someone who wants to work with a friendly teaching team where you creativity will be valued and you teaching will really make a difference to students’ lives. Right now interviews are being held for teaching positions in over major 30 cities across China. Teach along the vibrant east coast in Shanghai, Beijing, Tianjin, Hangzhou, Suzhou and Shenzhen for example or head west to Chongqing or even up north to the Inner Mongolian cities of Baotou or Hohhot. The choice is yours, we will send you detailed job descriptions, city information and compensation packages once we receive your application.